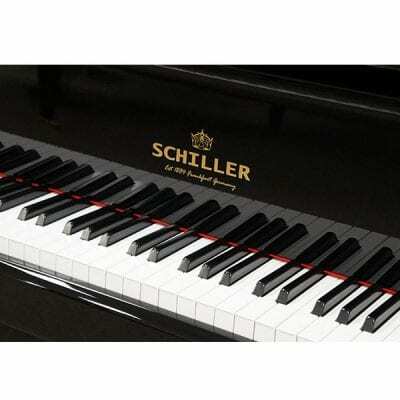 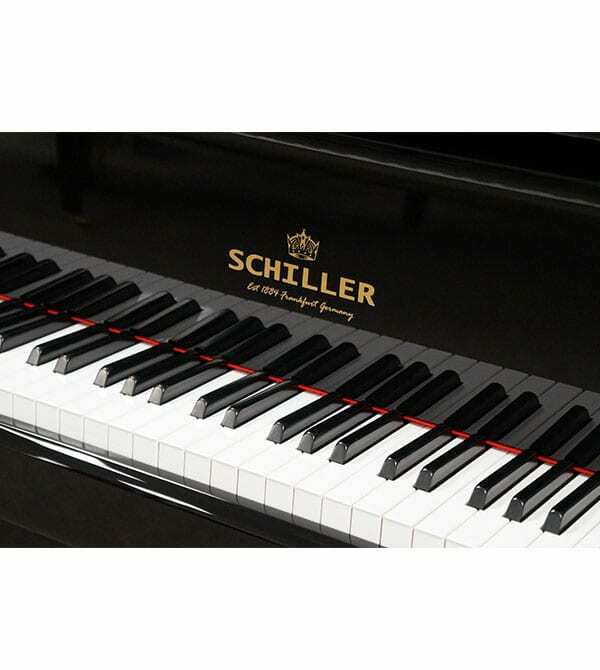 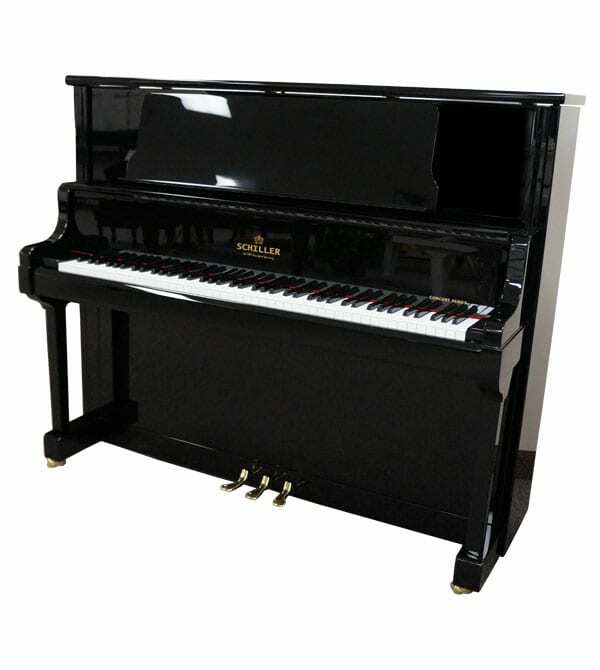 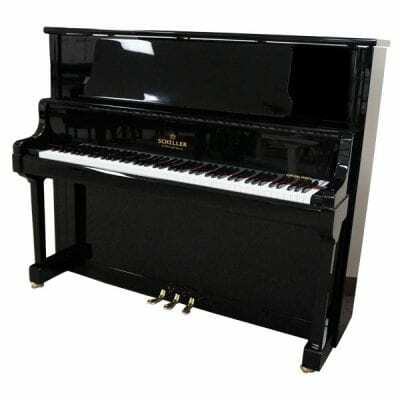 The Schiller C50 Upright piano is available with either the standard Langer wood action or the new Langer Carbon Action! 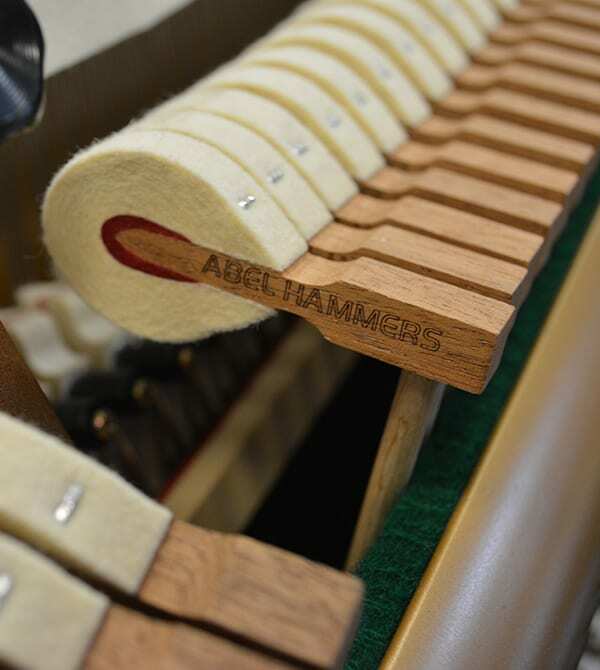 Carbon action parts maximize the strength of each keystroke delivered to the hammers and ultimately to the Sounding Board for a rich and crisp tone. 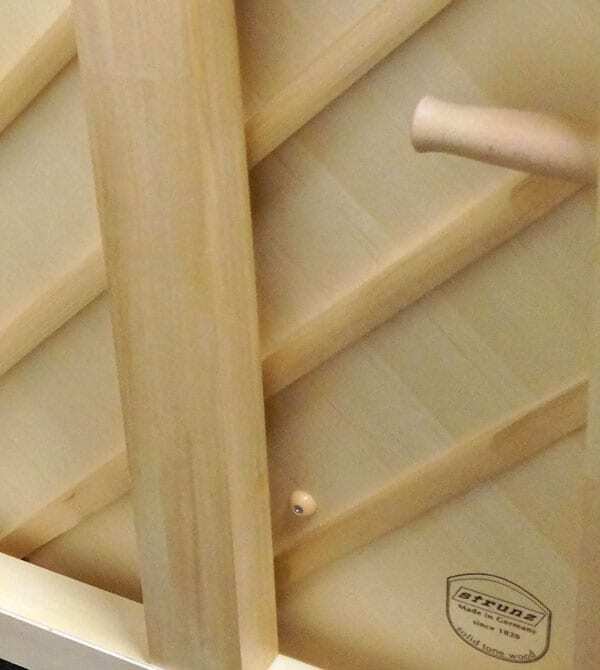 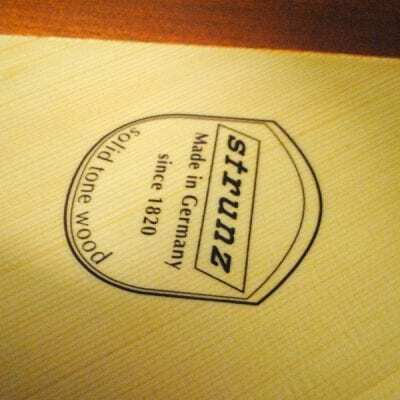 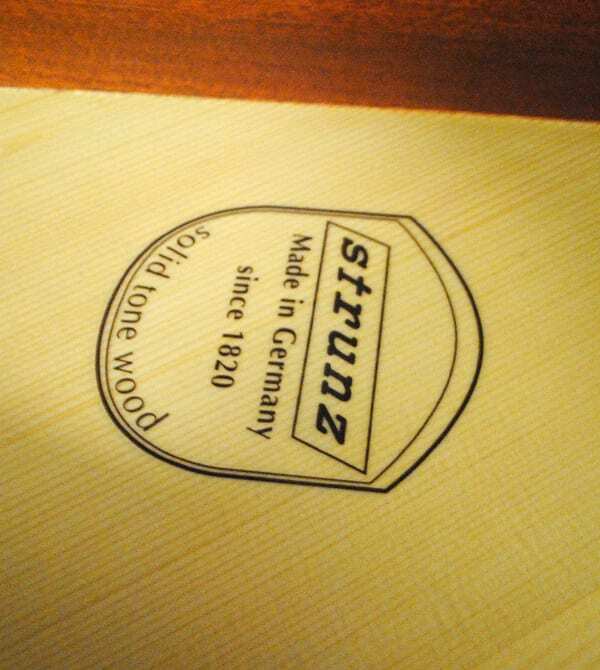 This instruments incorporates an all-spruce Strunz Sounding Board which is made in Germany. 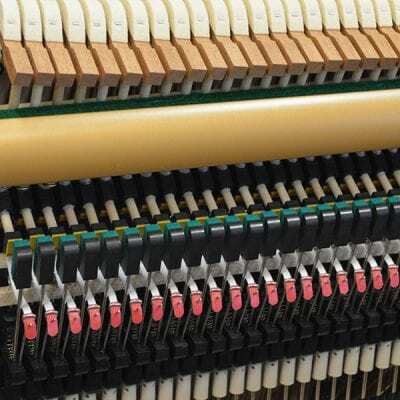 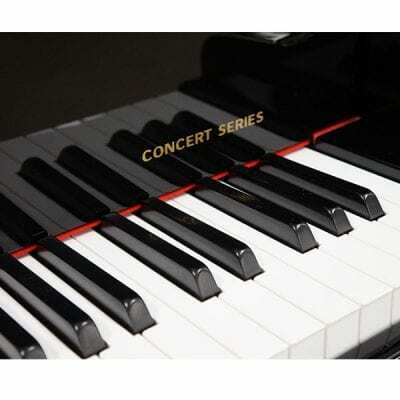 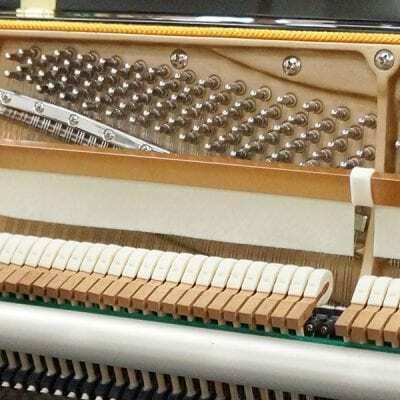 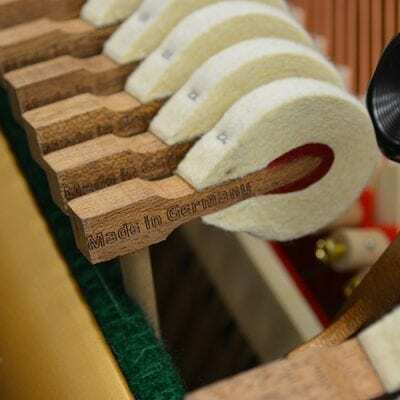 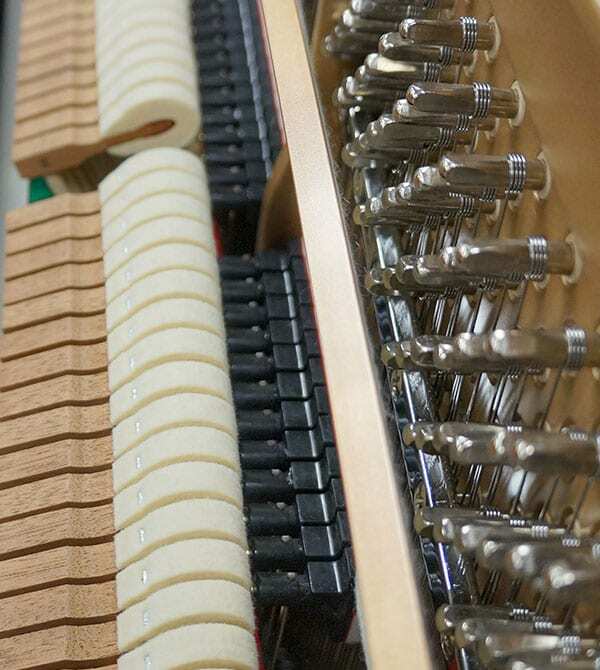 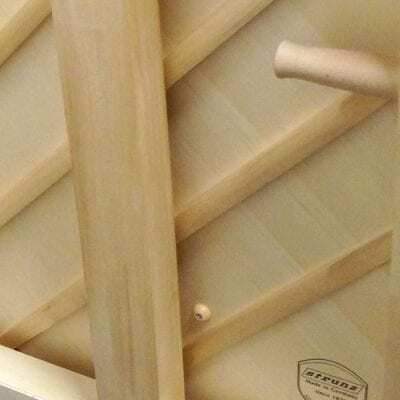 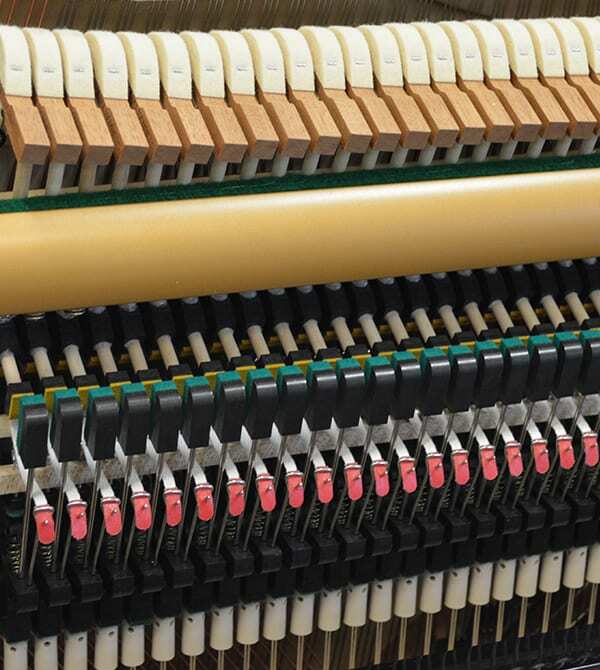 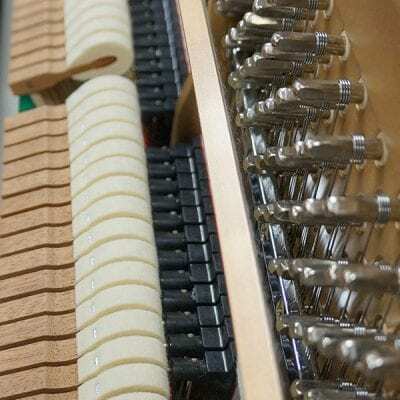 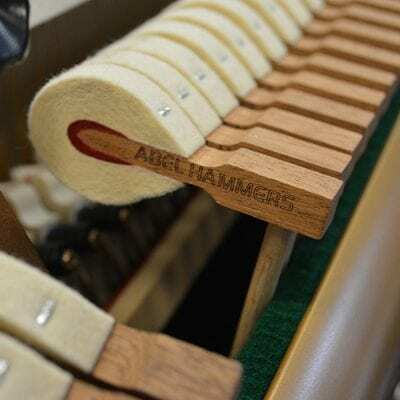 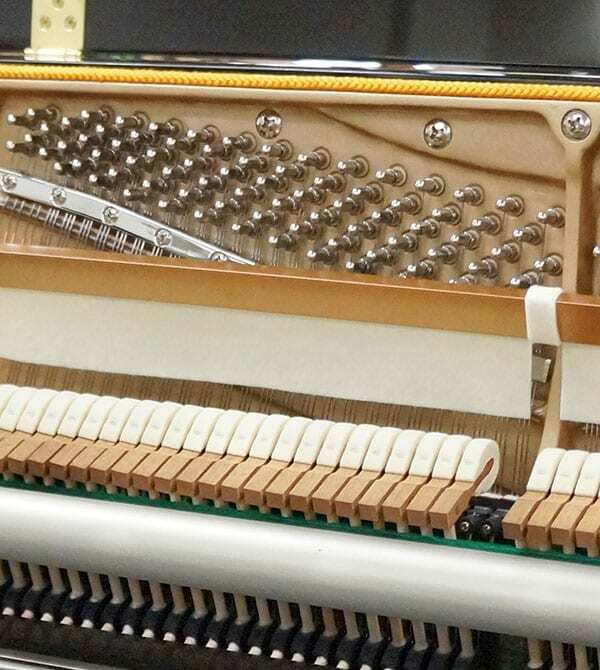 German Roslau Strings, Klinke Agraphs, a Langer Action and a High Specific Gravity Rim which allows the piano to emit a beautiful singing sound. 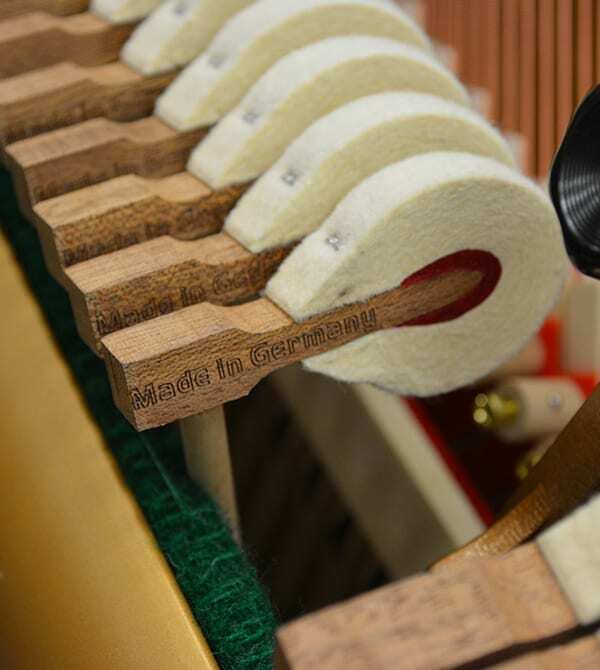 Silent practice pedal and sound escape top prop come standard.